Big CO2 reductions. Four-cylinder CLS 250 CDI available at last. Precisely-built interior. Retains unique style of original CLS. Comes with full LED headlights. Rear headroom tight for taller passengers. Options expensive. 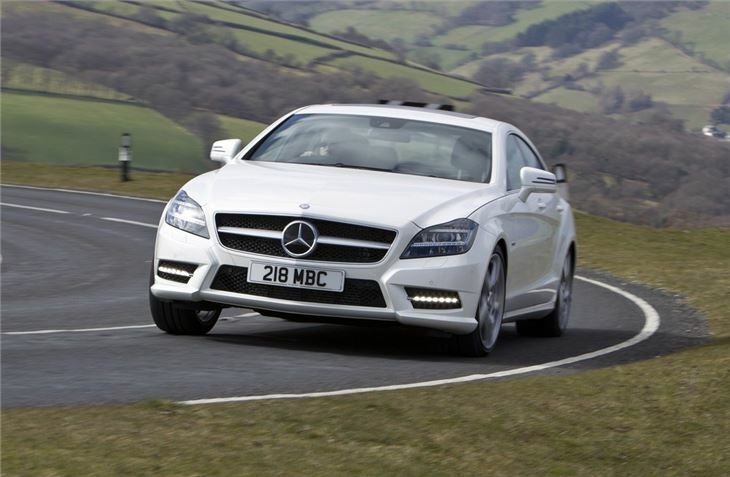 While some of Mercedes-Benz's other models of the last decade failed to capture buyers' imaginations (cars like the R-Class and GL-Class), the original CLS proved something of a surprise hit. It combined the swoopy, slippery, shape of a coupe with the kind of practicality that you'd expect from a standard E-Class saloon and was a damned good drive to boot. 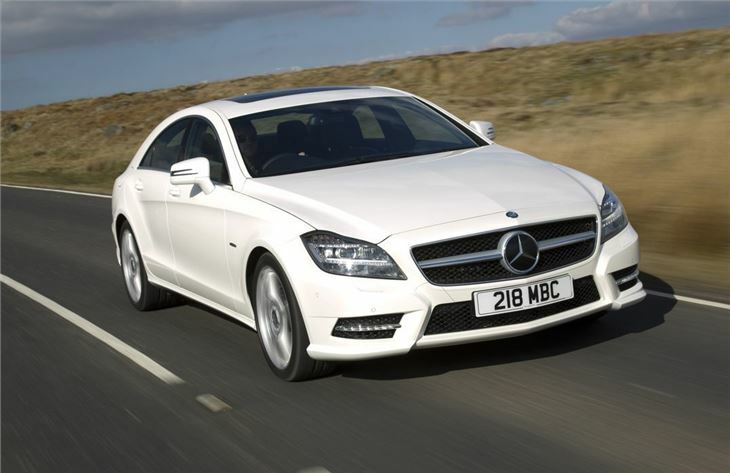 So it's more of the same for this, the new 2011 model, though there are some key differences in the details. 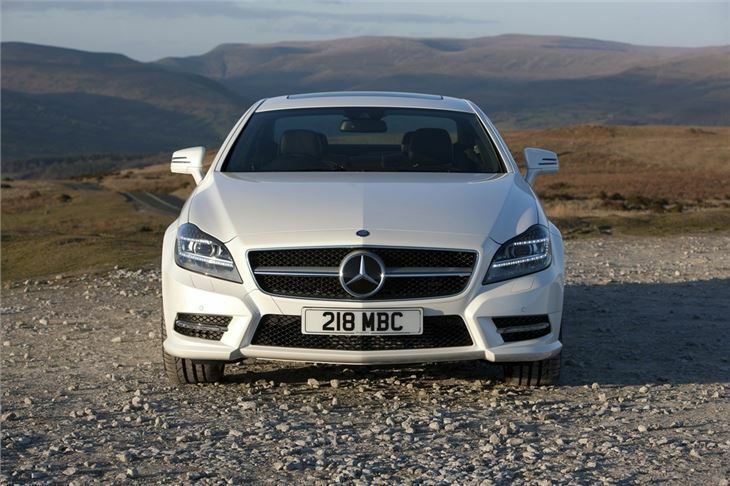 Most importantly the engines are 25 per cent more efficient than before and there's the option (for the first time in a CLS) of a four-cylinder CLS 250. This emits a scarcely believable 134-138g/km CO2, depending on which version you choose - that's cleaner (and cheaper to tax) than some hatchbacks. 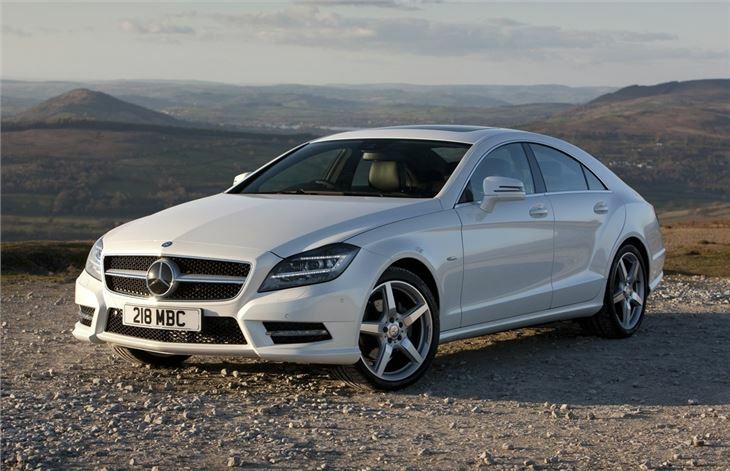 Even the CLS 500 - with its V8 engine - is now under 210g/km CO2. Add to that all-LED headlamps (a world first for Mercedes-Benz), a range of safety systems, far more muscular styling, specialist paint finishes and more refinement throughout and you can really start to see where there's clear water between this and the original car launched in 2005. Plus there's a new grille that bears more than a passing resemblance to the SLS supercar. 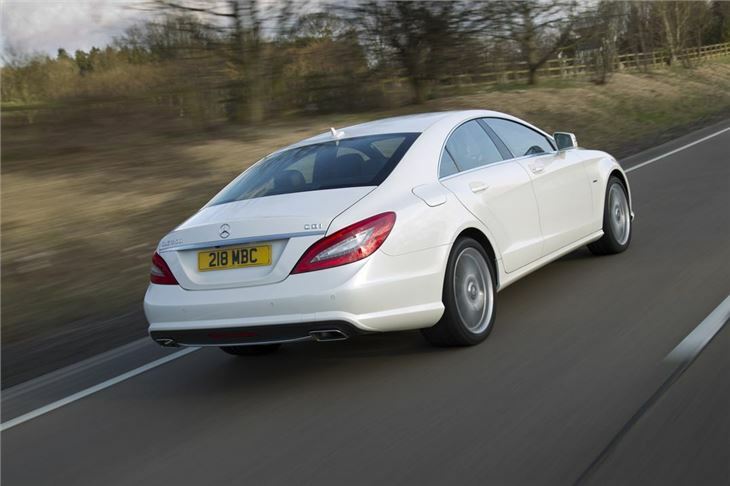 But the CLS also manages to retain the styling features that buyers loved in the first place, including the long bonnet, narrow windows and sleek profile. Although expensive, it's an excellent car. Though it needs to be. 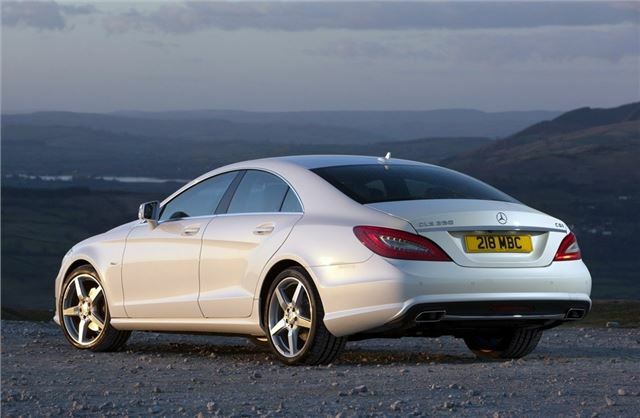 Back in 2005 it had buyers over a barrel - it was the only four-door upmarket coupe that you could buy. Since then both BMW and Audi have got in on the act with the 5 Series GT and A7 Sportback, both of which are very credible alternatives.